Lance and Kevin are finally joined again by James finally after his lengthy hiatus. 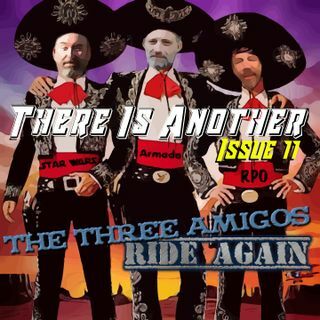 They discuss everything from Star Wars Galaxys Edge, to the price hike in Netflix. This is a great show.